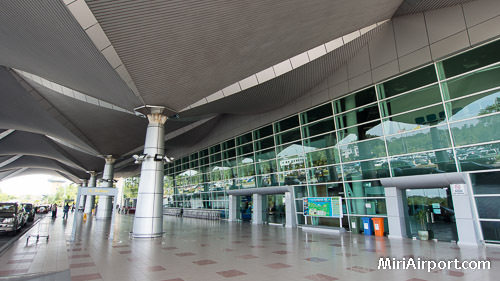 Miri International Airport serves the city of Miri in the state of Sarawak in East Malaysia. 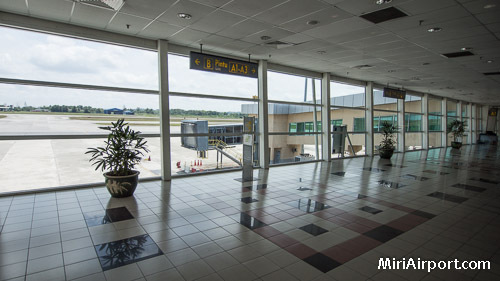 Miri Airport is the third busiest airport in Malaysia in aircraft movements, serving over 1.5 million passengers per year. 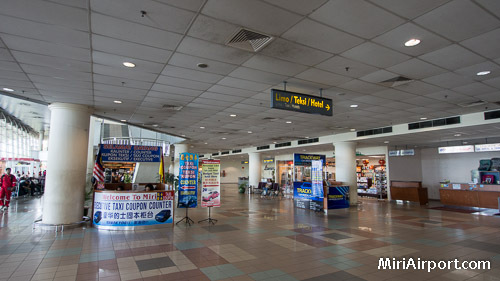 Miri Airport is a major hub for MASWings and AirAsia. Miri is located in the middle of Malaysian Borneo and close to the border of Brunei Darussalam.